this post is sponsored by Lunchbox however all thoughts and opinions are my own. 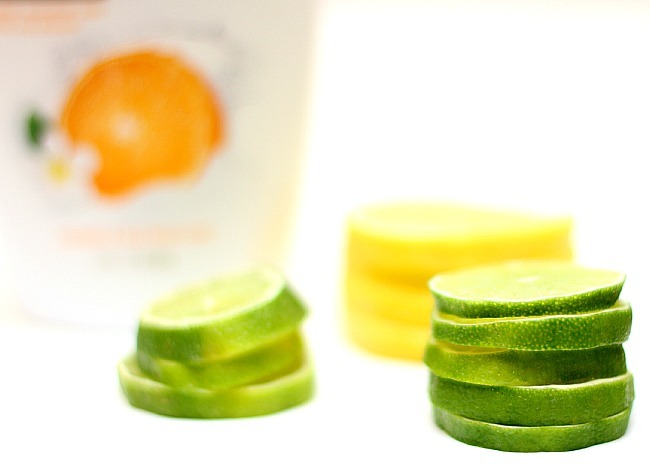 there is something about citrus that is so refreshing. am i right?! i love the scent and when paired with a product i use in my morning routine, even better! a few whiffs of citrus and i am feeling instantly revitalized. guess what? you can bring your shower to life with the vibrant and inviting scent of mandarin and tiare flower from Dove Revitalize Me at Walmart. the perfect balance of freshness and care, new Dove go fresh Revitalize Beauty Bar and Body Wash leave your skin feeling refreshed and hydrated. with rich NutriumMoisture this body wash leaves your skin softer and smoother after just one shower. unlike ordinary soap that can dry your skin, this beauty bar leaves you feeling refreshed and nourished. 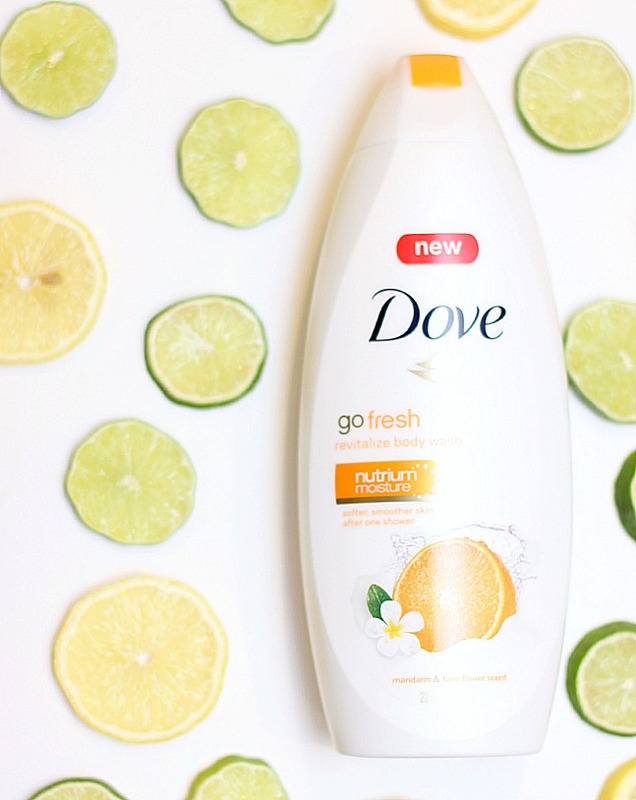 try Dove go fresh Revitalize at Walmart today! you can also save $1 by visiting this link and watching the video. keeping your skin refreshed and beach ready are necessities for this beauty blogger. i'm happy to have this in my body care arsenal for the summer.